You are here: Home > Latest News > Another reason to love dogs! We all love our four-legged friends – but now dog lovers have another reason to celebrate their canine pals as French scientists claim to have found proof that dogs can detect the smell of an epileptic seizure. Scientists continue to investigate dogs’ extraordinary sense of smell hoping it will offer a more reliable way of identifying and predicting illness than existing methods. Malaria, prostate cancer, diabetes, Parkinson’s disease and breast cancer are some of the condition’s researchers are trying to or have established that dogs can smell. 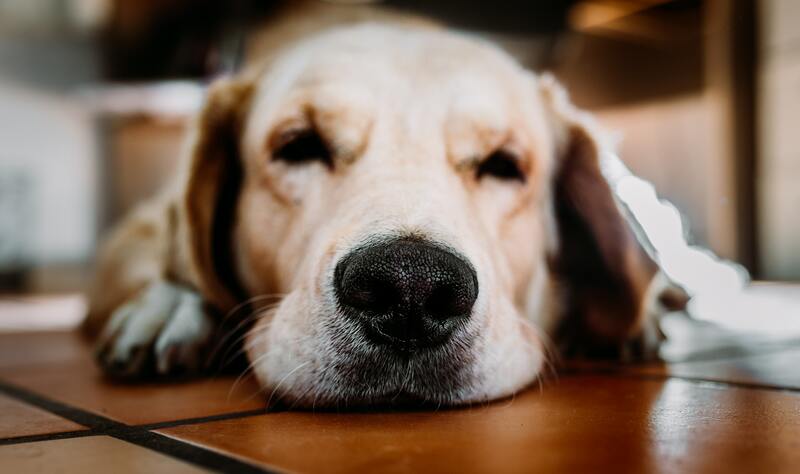 Now epilepsy can be added to that list thanks to a team of scientists at the University of Rennes, who hope their findings could lead us to new ways to predict a seizure – either using real-life doggies or through ‘electric noses’. The electric nose is an instrument that mimics the olfactory system – animals and humans alike can learn to recognise a smell based on a response pattern. An electric nose will analyse the chemical make up of a smell through chemical sensors which detect gases or vapours, grouping them into chemical families and allowing the machine to identify the smell. Electric noses offer an alternative to a dog that won’t tire, will work all day and not need walkies or dinner. Seizures in people suffering from epilepsy are caused by disruption of the electrical signals in the brain, the disease can be hereditary or caused by health problems at birth or later in life. Some sufferers already rely on furry friends to alert a family member of a seizure at night time. “It could lead to significant improvements in terms of seizure detection or prediction systems,”. There is still work to be done, but any study that brings us further forward in being able to alert a person before a seizure begins is a step in the right direction. And what’s more, if man’s best friend is involved it’s win-win.